Tao Kinjitanaka, a bilingual production by Te Wharekura o Rakaumangamanga is on tour, taking the story of the Kingitanga to younger audiences around the country. 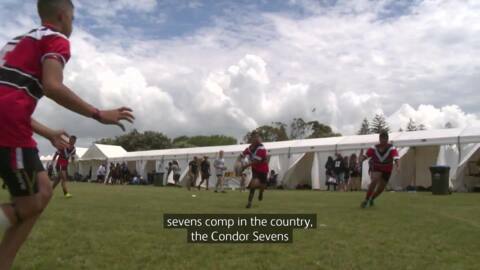 They are better known as a rugby league school, but for the past two days Te Wharekura o Rakaumanga have been giving rugby union a go, playing in the 2018 U15 National Secondary School Condor Sevens tournament in Tāmaki Makaurau. 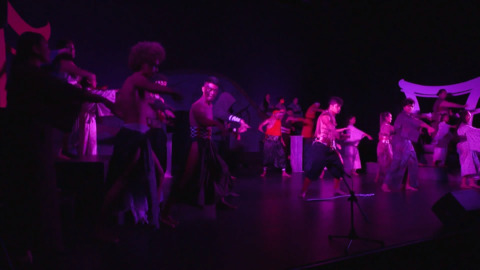 Te Kura Kaupapa Māori o Rākaumangamanga have taken first place at this year's Tainui Primary Schools Kapa Haka Competition held at Claudelands Arena yesterday.